Fortis BC says it’s getting close to a normal level of natural gas, but the demand is still outpacing the supply. This comes days after Enbridge increased operating pressure to 85% on a pipeline that ruptured north of Prince George in October. Since the incident, Fortis has bought gas from the market as BC gets ready to embrace its two coldest months of the year. 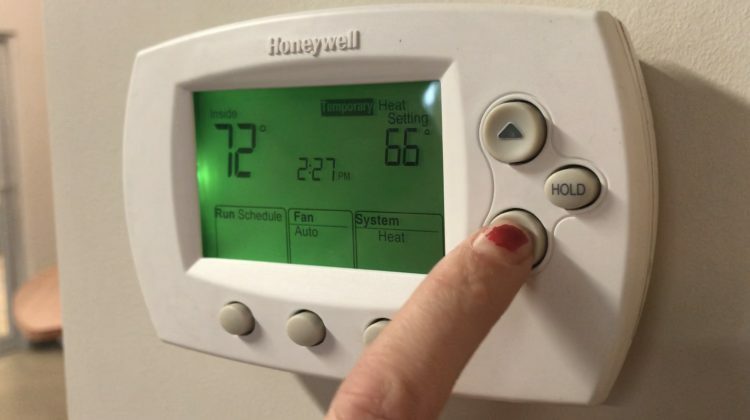 The company is encouraging the public once again to conserve energy by turning down thermostats and reducing hot water usage.